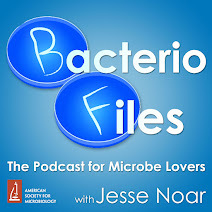 This episode: Engineering other organisms to fix nitrogen by combining the required enzyme components into giant proteins that then get cut into the regular-sized subunit components! Yang J, Xie X, Xiang N, Tian Z-X, Dixon R, Wang Y-P. 2018. Polyprotein strategy for stoichiometric assembly of nitrogen fixation components for synthetic biology. Proc Natl Acad Sci 115:E8509–E8517. Subscribe: Apple Podcasts, RSS, Google Play. Support the show at Patreon, or check out the show at Twitter or Facebook. 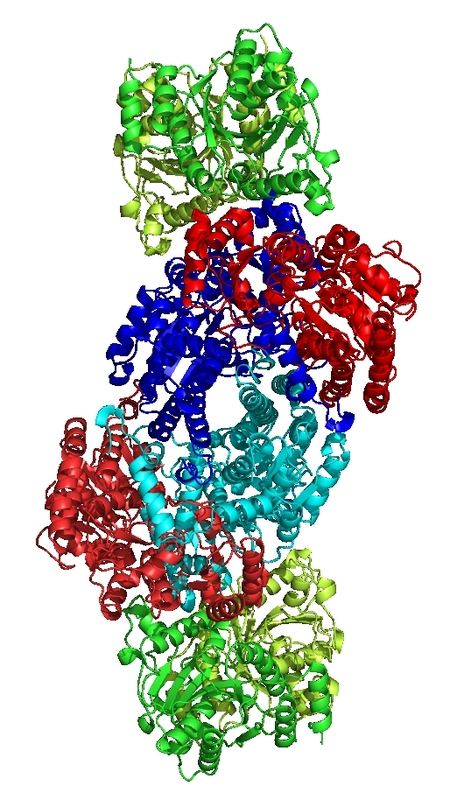 What’s new: Now, scientists publishing in the Proceedings of the National Academy of Sciences have developed a system of producing these enzymes in plants, with giant proteins that get cut into smaller pieces to function!